Paris is only 2 hours and 10 minutes away on a non stop train. Bordeaux and the Dordogne are also within easy reach. The Loire is to our North and a great day out to explore a chateau or two. 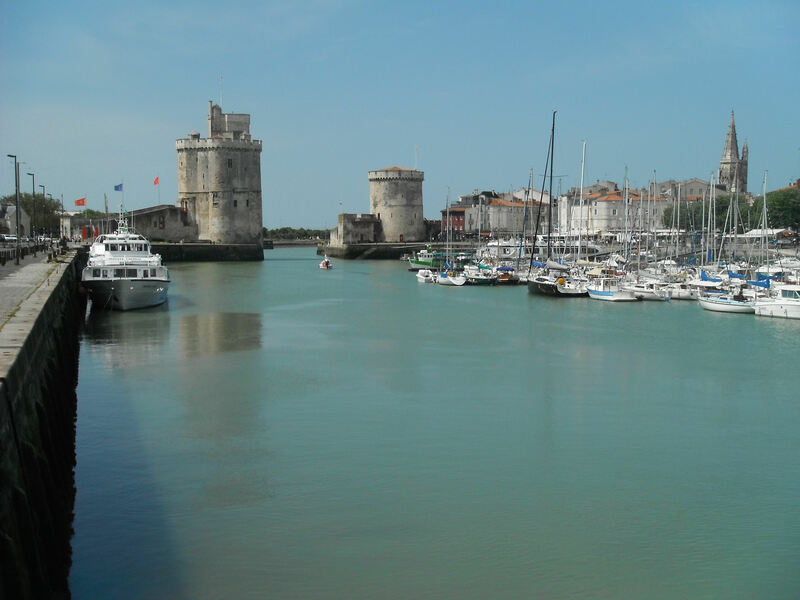 The coast at La Rochelle and the beautiful Ile de Re are within easy reach for a day trip. The entire village has been left as a monument to this atrocity and a new village built alongside. The village can be visited free of charge but the exhibition at extra cost is well worth it.